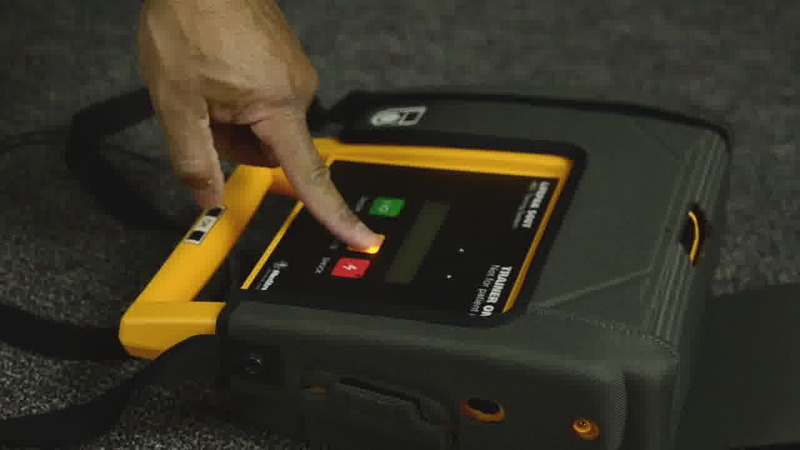 This online program, designed to meet the training needs of teachers and other education personnel, covers adult, child, and infant CPR; basic first aid; and specific training in the use of an Automated External Defibrillator (AED). This course follows the American Heart Association’s 2015 guidelines and is designed and taught by veteran educators and licensed health care providers. We urge you to click on the link to meet our staff. A revision to the Virginia law requiring first aid, AED use, and CPR training takes effect on September 1, 2017. The revision is an addition that states training programs must "(ii) include hands-on practice of the skills necessary to perform cardiopulmonary resuscitation." 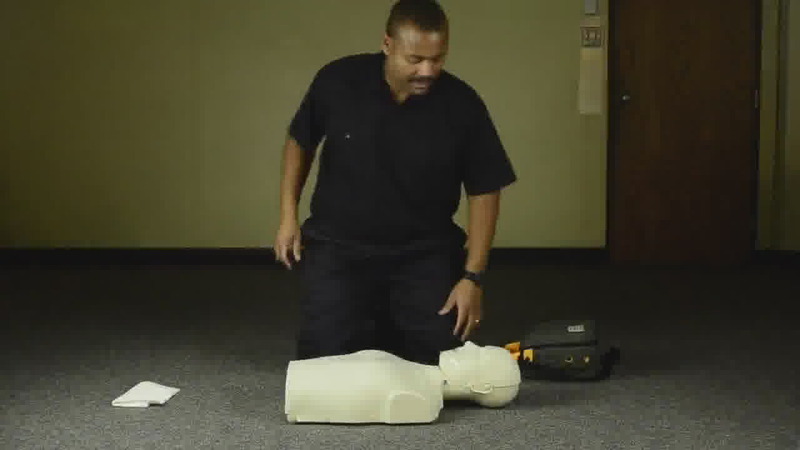 Therefore, in addition to completing the program on the BLS4Teachers.com site, educators must also have hands-on practice of the CPR skills shown in our video. Some school divisions are now providing access to the appropriate CPR mannequins so that their educators may continue to use our site in partial fulfillment of the new state requirements. We have adjusted our program completion certificate to reflect this new requirement, and we want to ensure all our potential customers are aware of this important information. Thank you for using BLS4Teachers.com. As the Director of Secondary Instruction for Winchester Public Schools, I am frequently asked by teachers and administrators how they can complete their First Aid/CPR/AED training for Virginia licensure recertification. I alway recommend bls4teachers to all who ask! I used bls4teachers myself and found it to be convenient, easy to understand, and very inexpensive compared with other training programs. After completing the program I immediately received my certificate. Aside from meeting the recertification requirements, I also feel better prepared to provide assistance if an emergency occurred at one of our schools. Educators' time is precious. Life is precious. That is why I always say bls4teachers online training is a true lifesaver." Meets typical requirements for training, such as those for new or renewed Virginia teaching license!